IN GOOD CONDITION. 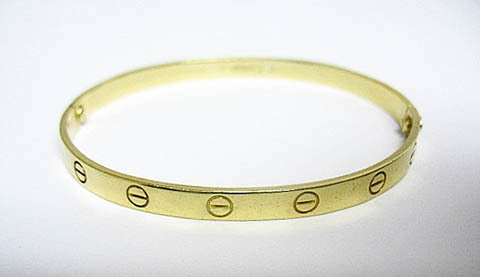 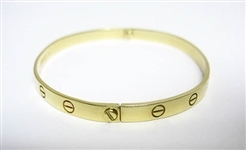 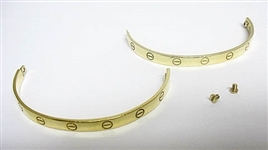 18K CARTIER LOVE BRACELET, SIZE 19. 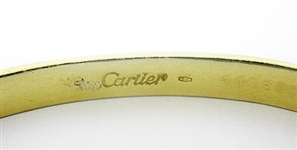 Auction closed on Monday, December 10, 2018.